The latest on the SW/LG docket is the next round of goods and apparel. With new shirts on the horizon and some extremely exciting plans for our next product offering, it is time to redesign some of the tagging and packaging that makes the LG buying experience unique. Details were hashed out over yesterday's meeting, and we're prepared for the spring's lineup. This past Monday we met with an Apple representative to discuss the business and content management side of our operation; how to continue our growth while maintaining momentum and keeping the machine well oiled. 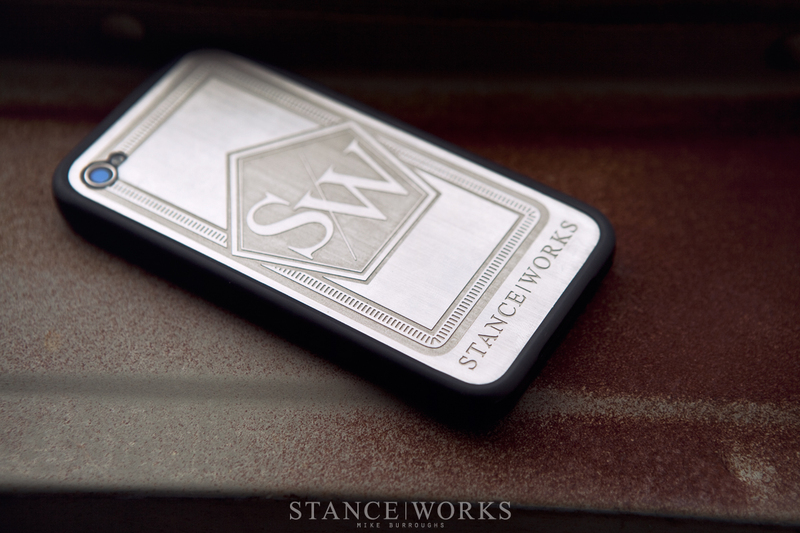 While there, we picked up some Apple iPhone 4 bumpers which fit perfectly with our latest STANCE|WORKS iPhone covers. A solid balance between aesthetics and function in line with the Apple design philosophy. During our spare time, we've been hard at work on the shop truck, grinding and welding our way towards a finished truck. Even Cody got in on the action, his first shot at welding proved to be quite successful. We'll be putting him to work even more quite soon, as he makes his big move from Vegas to SoCal this coming weekend. Other StanceWorks projects are coming together as well. The E9 is up and driving, and the SW E36 gets picked up and shipped our way in a mere 7 days. 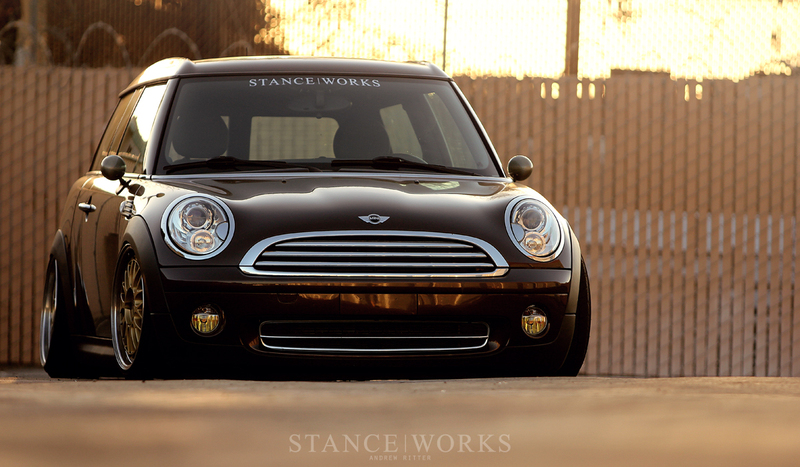 In the mean time, Andrew has been scouting good canyon roads in the Mini. Show season and summer will be here in no time, and with daylight savings in full effect, the evenings are officially back to how they should be.